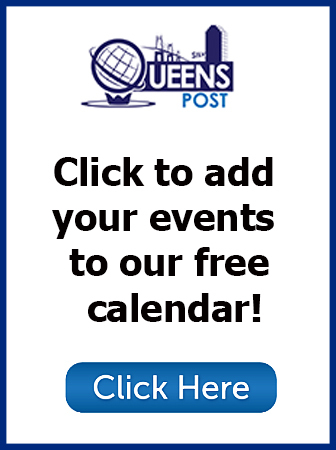 The Alliance for Flushing Meadows Corona Park is hosting an evening of cocktails, international cuisine and dancing by the park’s iconic Unisphere next week. 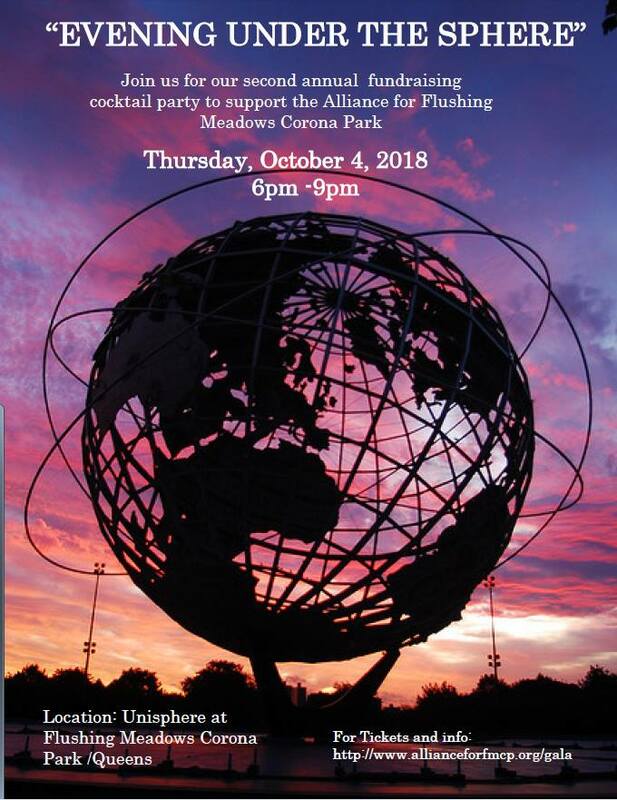 The alliance will host its autumn gala, “An Evening Under the Sphere,” at the Flushing Meadow Corona Park Unisphere next Thursday from 6 p.m. to 9 p.m. The event will benefit the activities of the nonprofit alliance, which bills itself as the “steward of the park.” The Alliance provides care for the park and coordinates park events, such as tours, fitness programming and movie screenings.